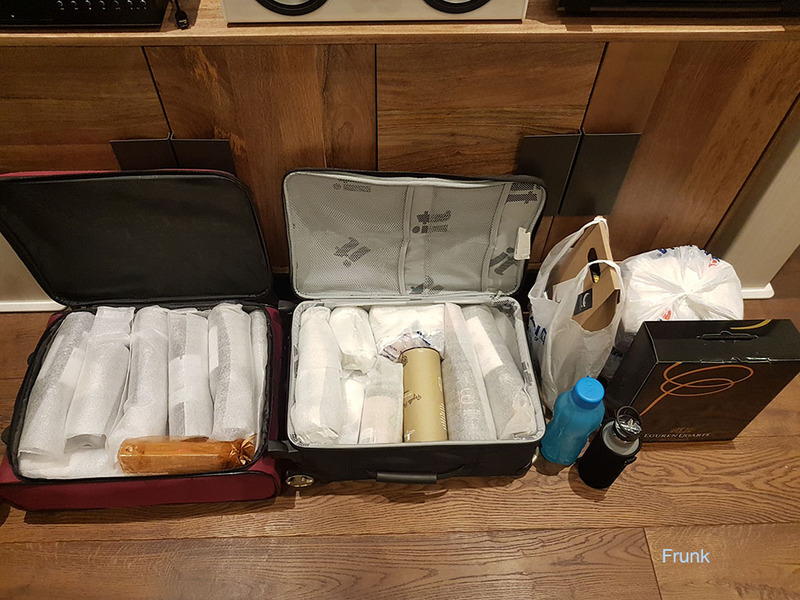 Every few years me and my wife drive to Portugal and bring as much of our favourite goodies as we can fit into the car - wine, olive oil, ceramics/crockery, etc. Our previous car being a typical hatchback (mk3 Megane RS) we could fit quite a lot, but in our first trip down in the Porsche we didn't expect to be able to bring back much at all - bearing in mind we were already carrying luggage for 3 weeks away! 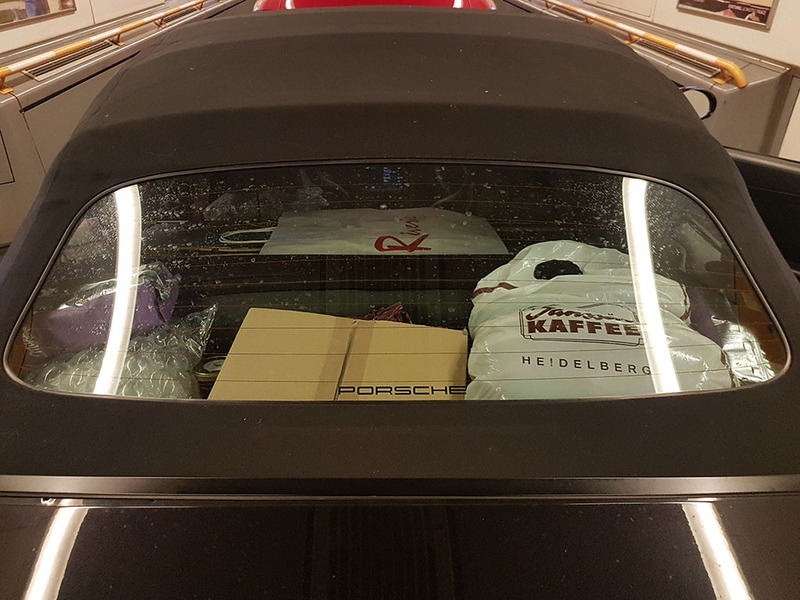 I am however happy to report that despite the C4 Cab arguably being the least spacious 911 (particularly in 997 guise) - much smaller boot and rear seat space - it can actually swallow a huge amount of stuff into the area where the roof folds into, behind the rear seats. We left the wind deflector assembled to sort of limit ourselves to not blocking the view to the rear window - else you could fit quite a bit more. For reference I took a few pics of what we stored in each part of the car just to give you an idea. The long boring motorway bits through Spain and France were done in cruise control at around the speed limit and with all of the weight we still averaged 30.5mpg (according to the trip computer). Crossing Spain used pretty much a full tank and France just under two at this speed. Excellent stuff. This bodes well for my upcoming trip to Le Mans 24hrs in June. 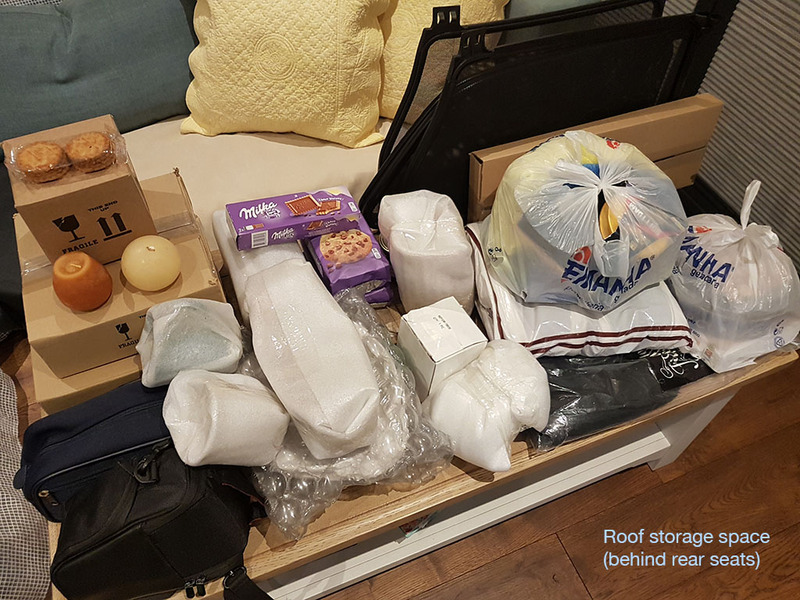 I am just starting to think about how all of the camping gear is going to fit. 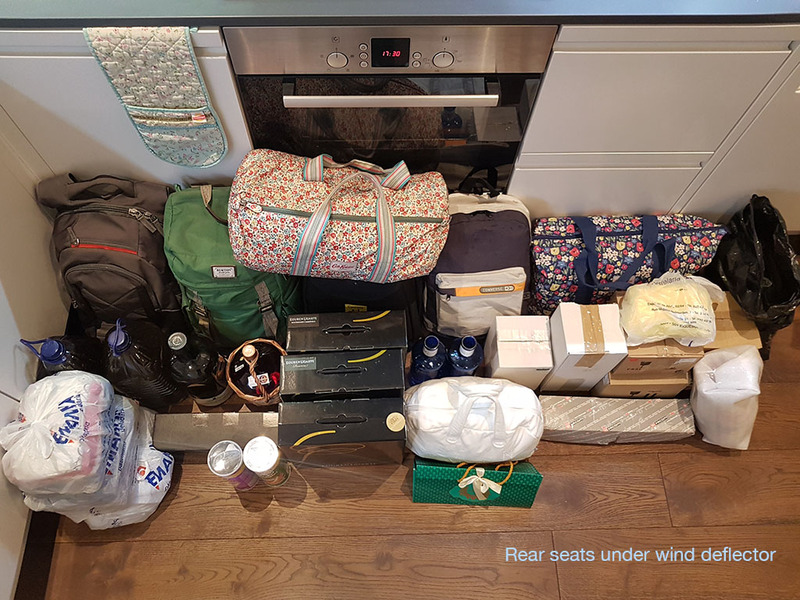 I usually take a larger car with a large tent, fridge and bikes etc. But this is going to be the first time in a 911 so will require a bit of thought. If anyone has previous experience I would appreciate the help. They are actually black and some sellers will print a team name down them for free. I have PORSCHE printed down mine. 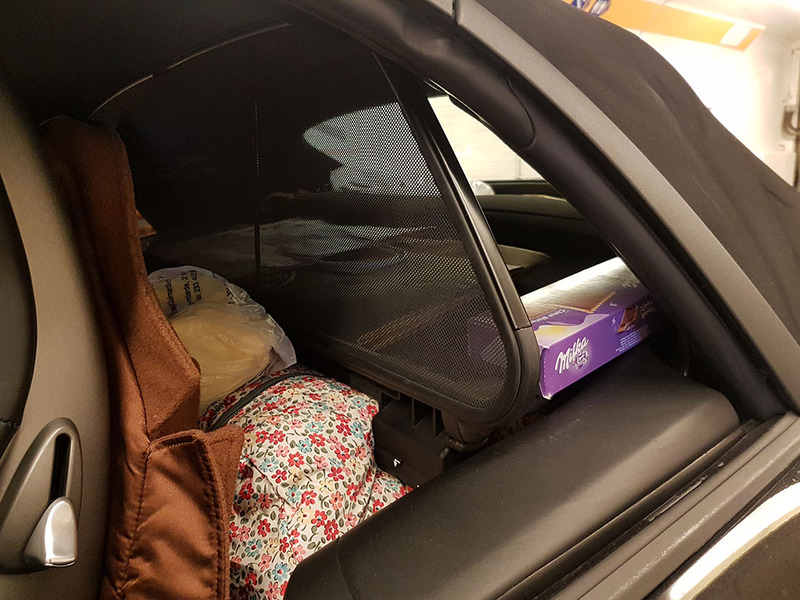 They are an exact fit in the boot of a C$ and also stand perfectly upright in the rear seats without blocking the view or doing any damage. They hold a WHOPPING 110 litres each which is greater than most large suitcases. You can fit 3 in total in a C$ (2 in the rear and one in the boot) so that's a colossal 330 litre capacity - the size of a Thule 500 roof box!!! !